Dimensions: 16 x 12 x 5 cm. 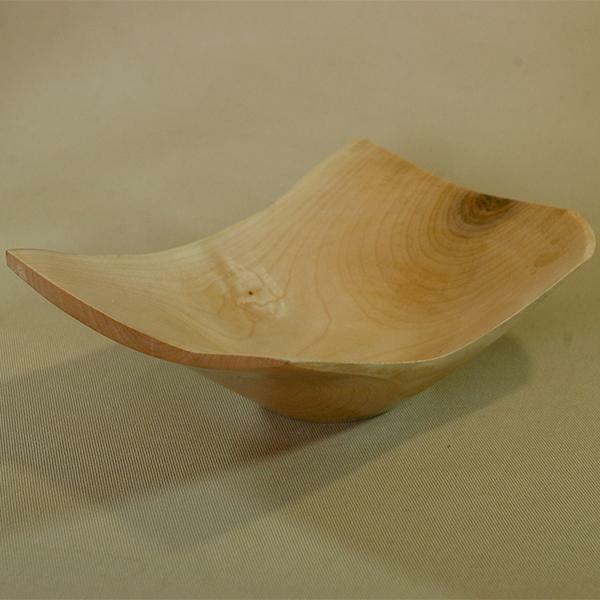 An elegant weightless bright wooden plate. Both a practical item and a great decoration.